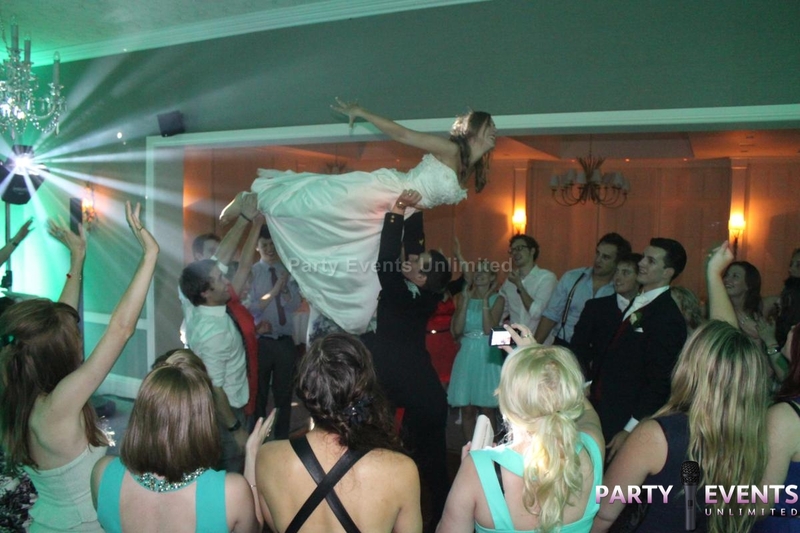 Want your wedding to be amazing? 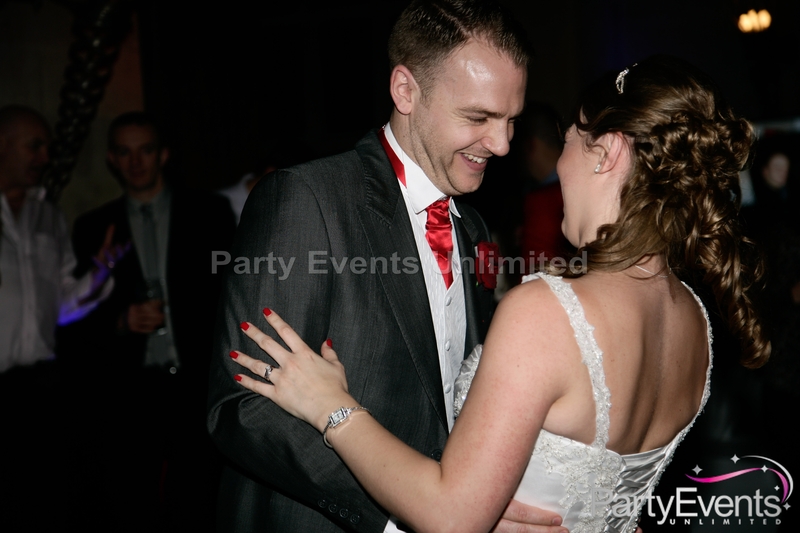 Well look no further, its time to get in touch! 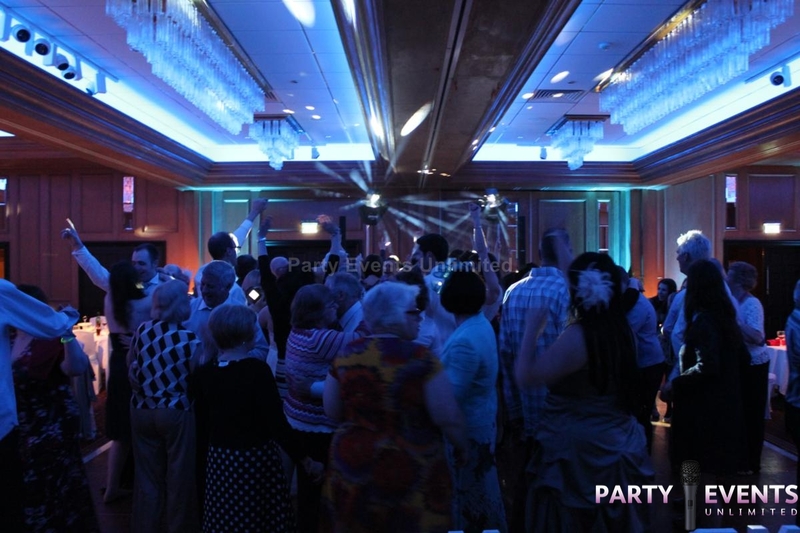 Read all about Barney Grossman and find him on Google+. 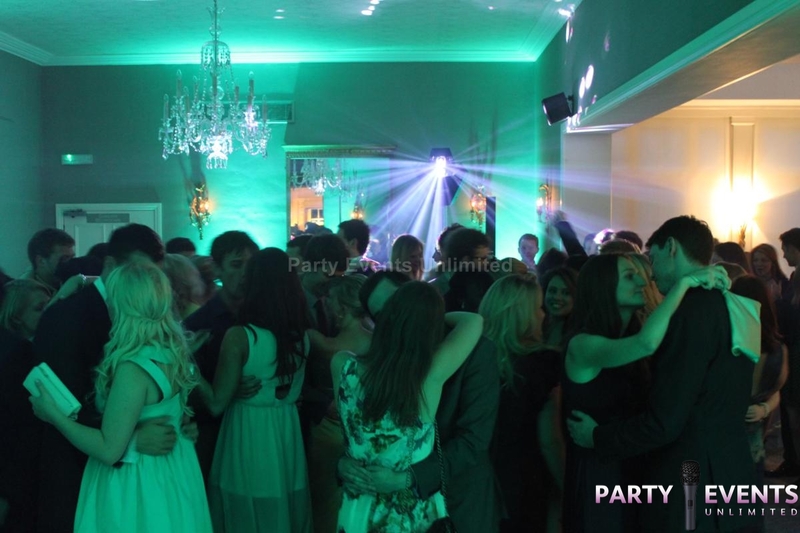 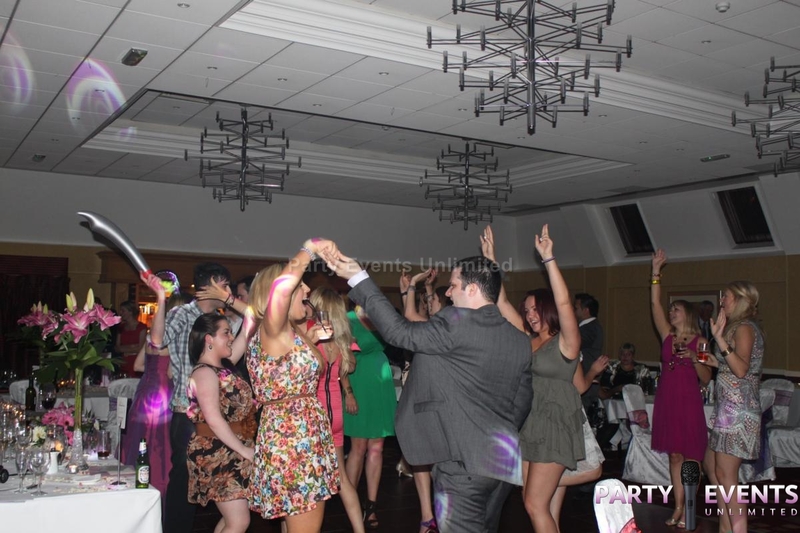 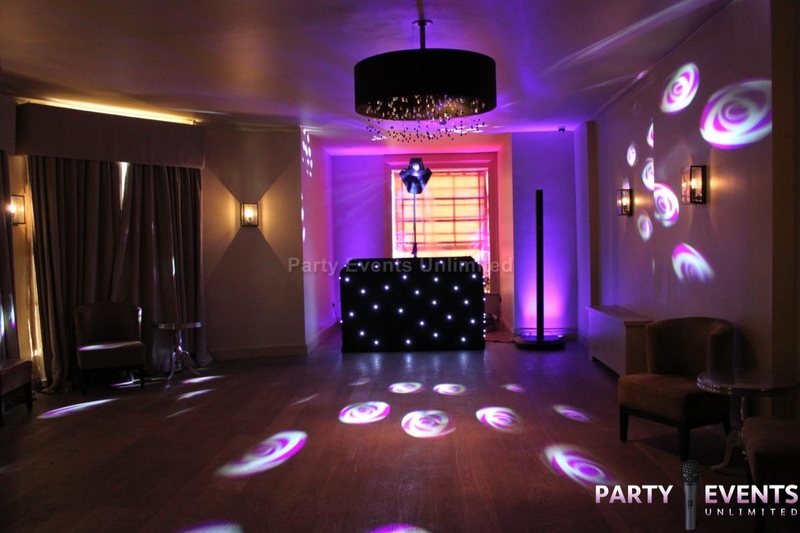 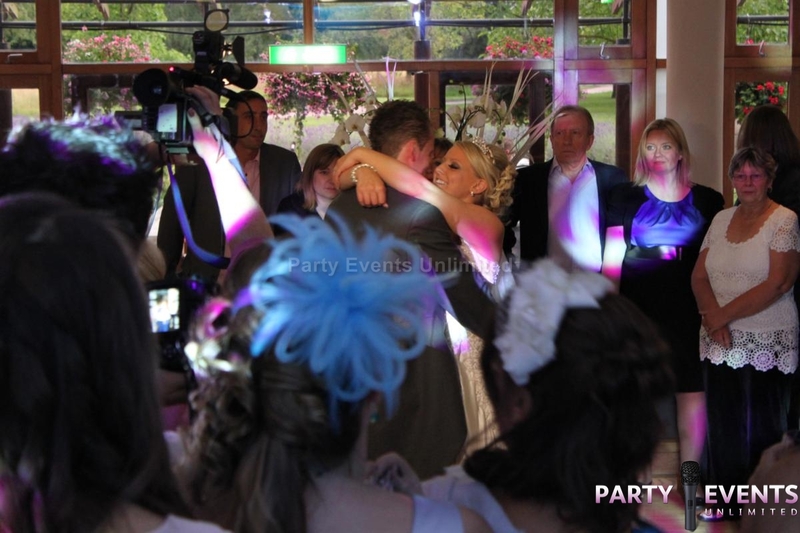 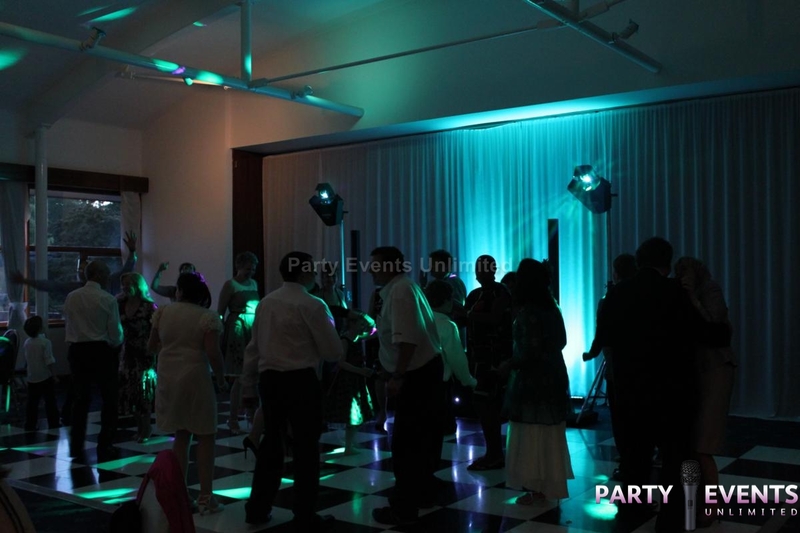 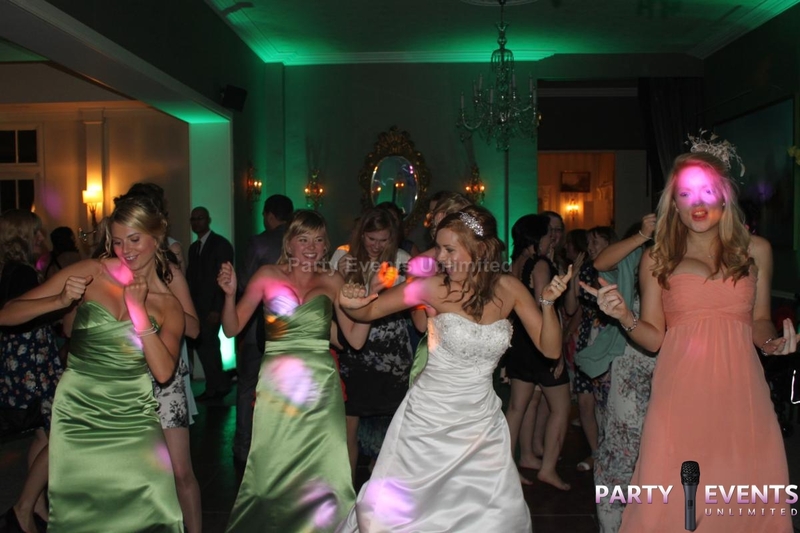 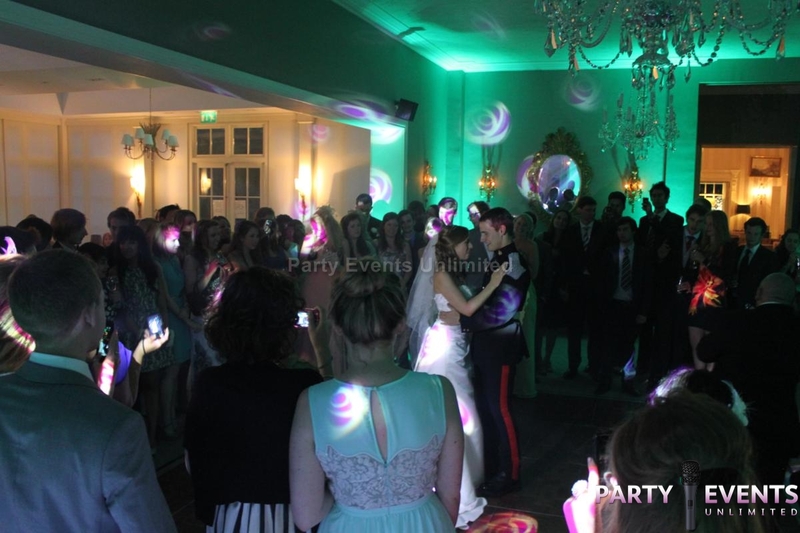 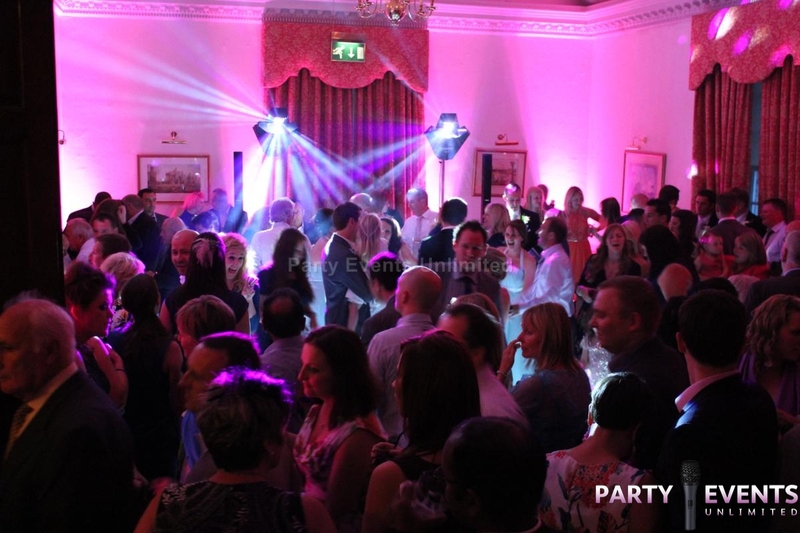 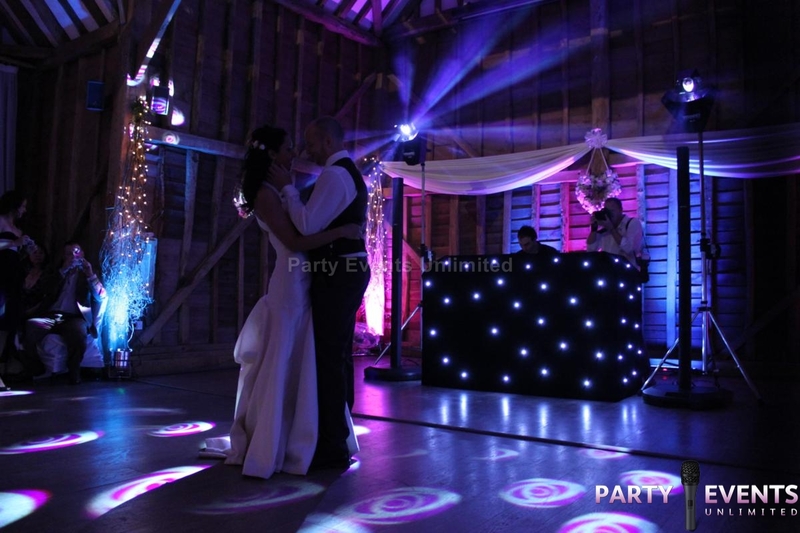 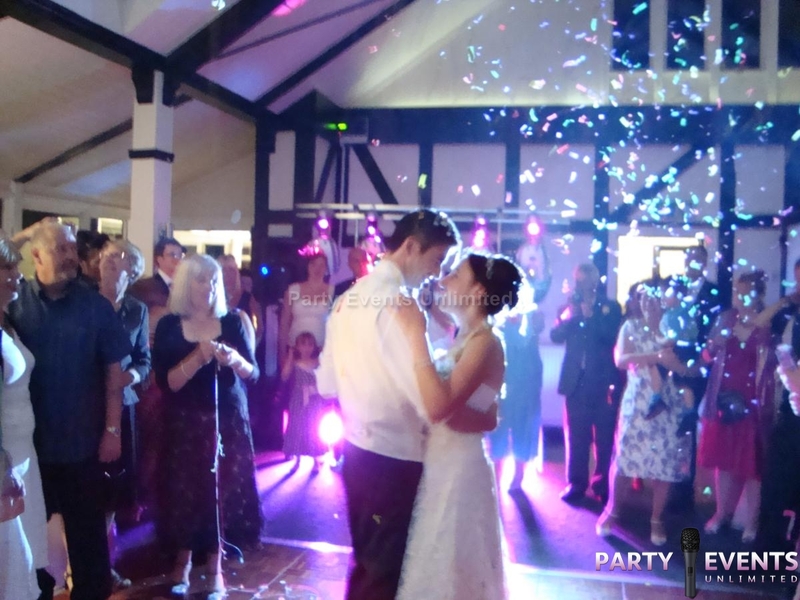 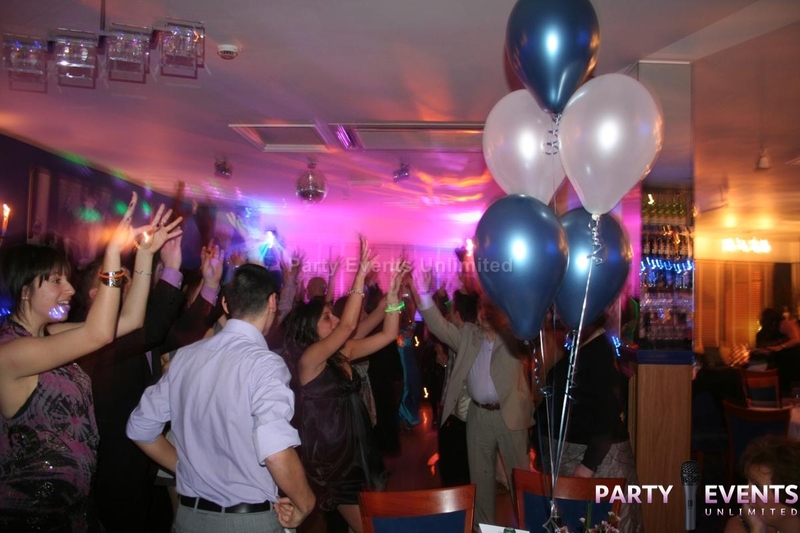 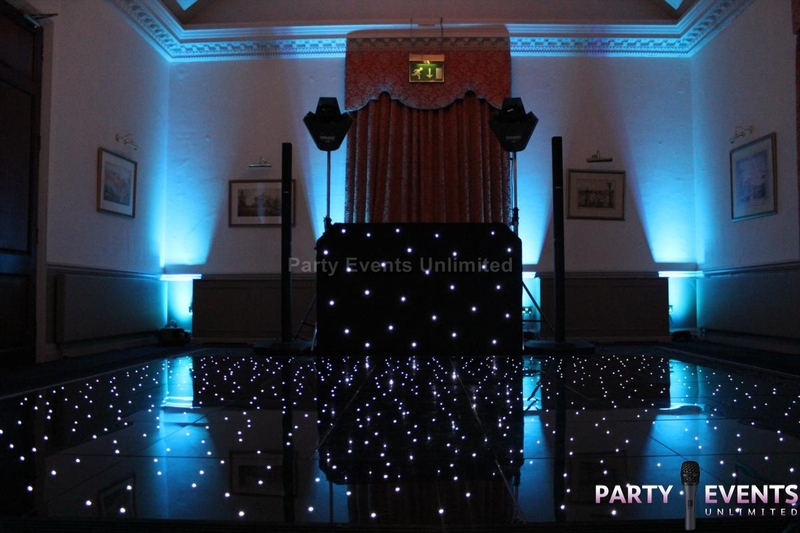 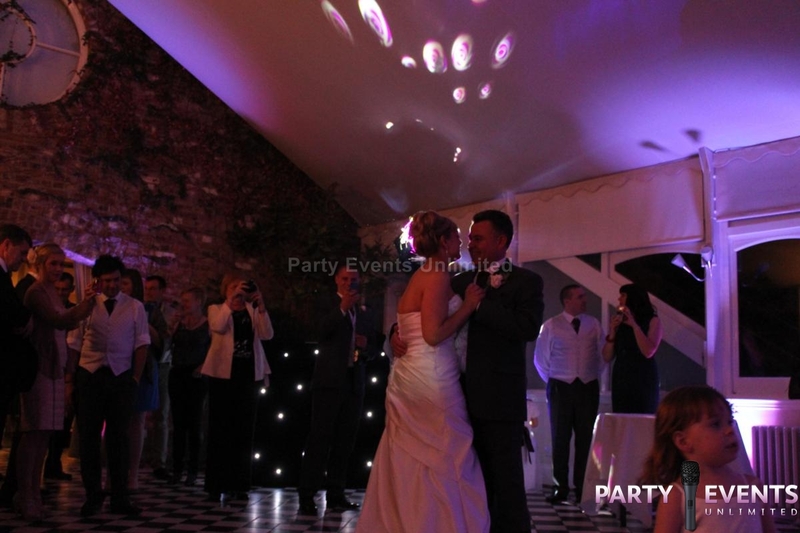 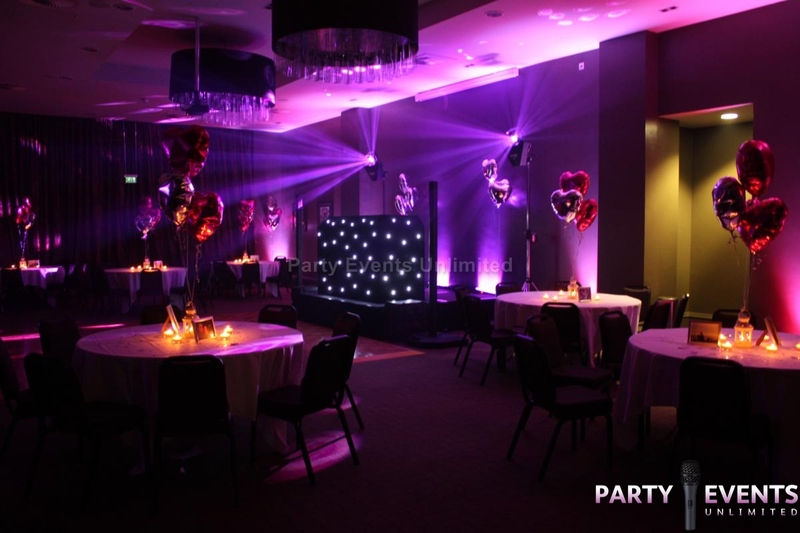 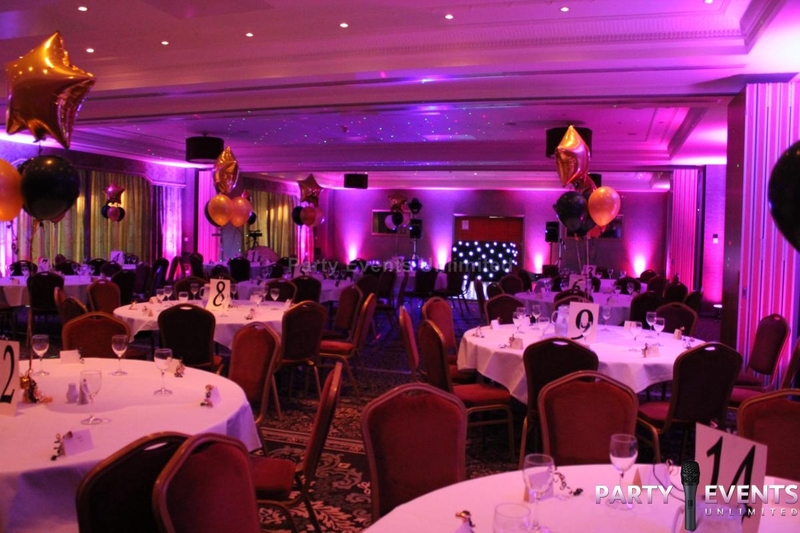 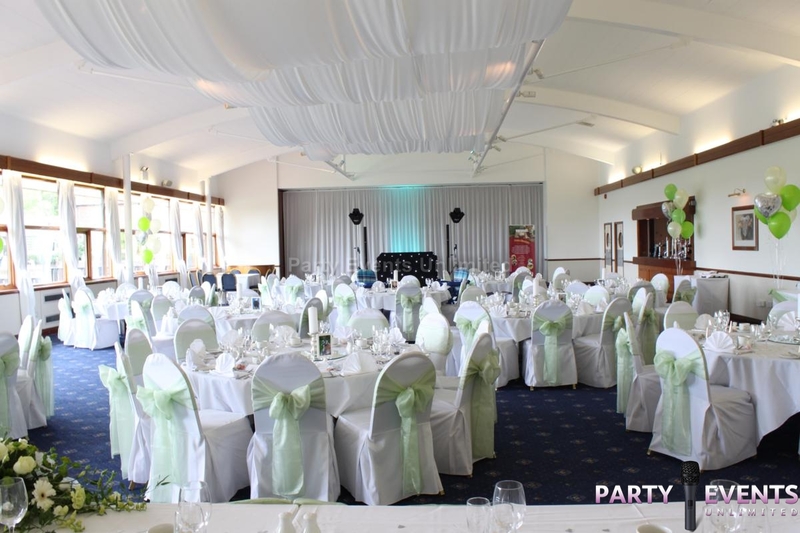 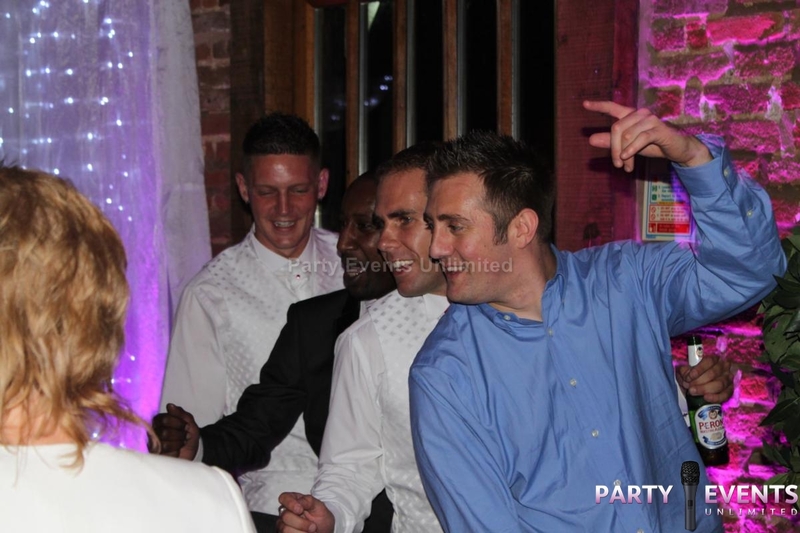 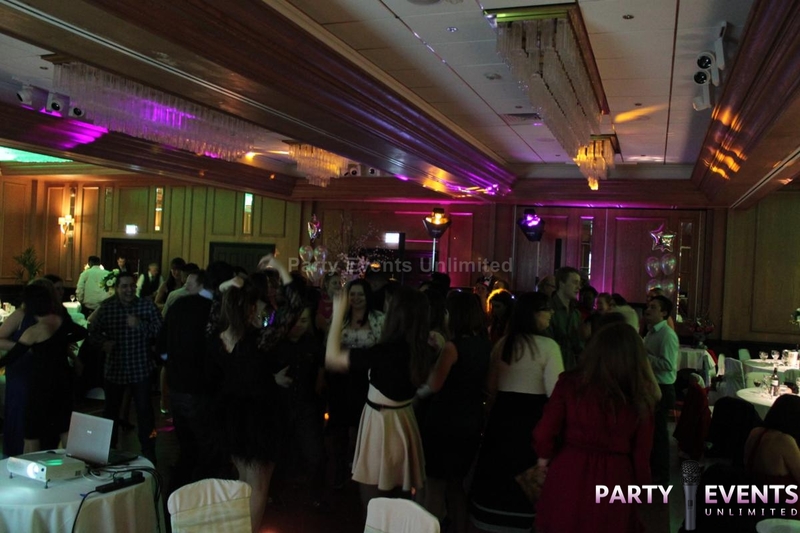 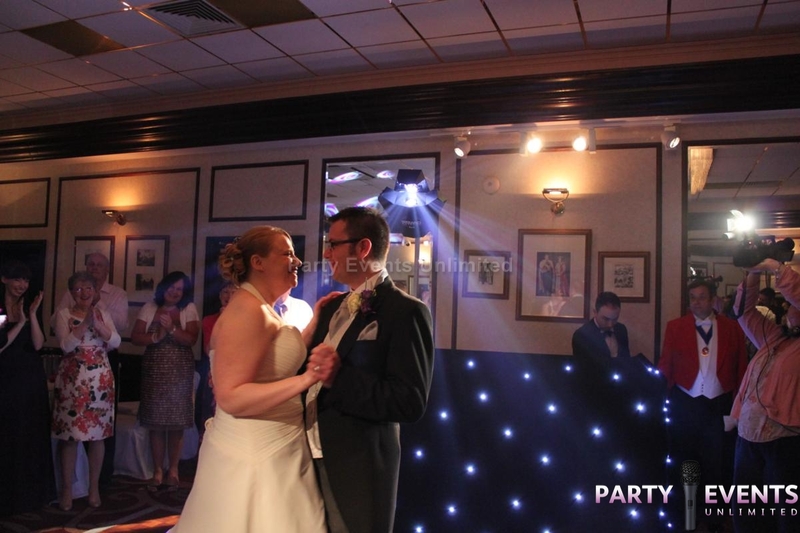 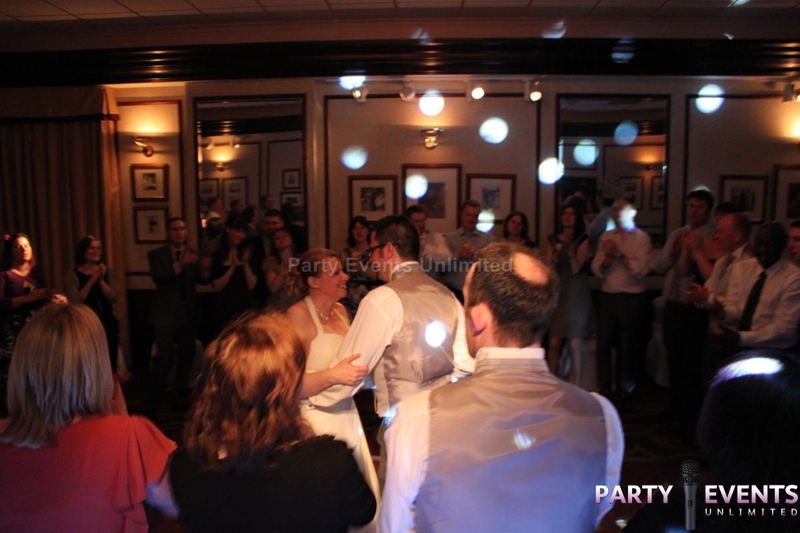 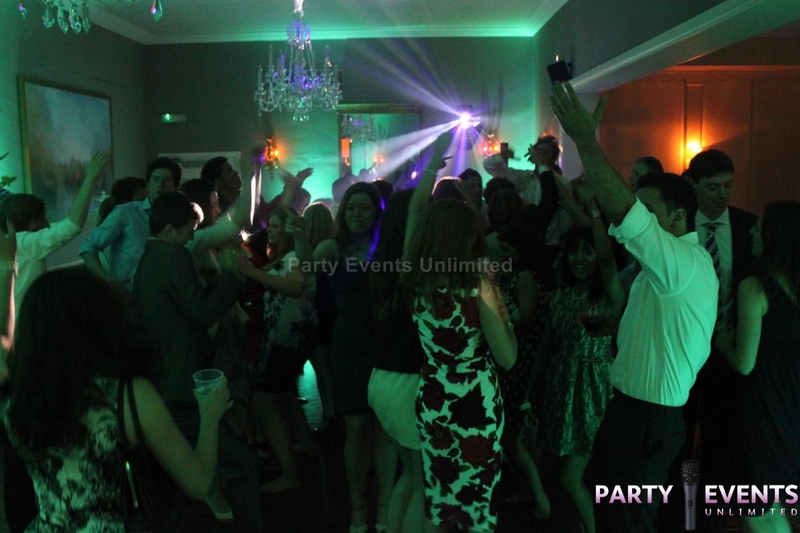 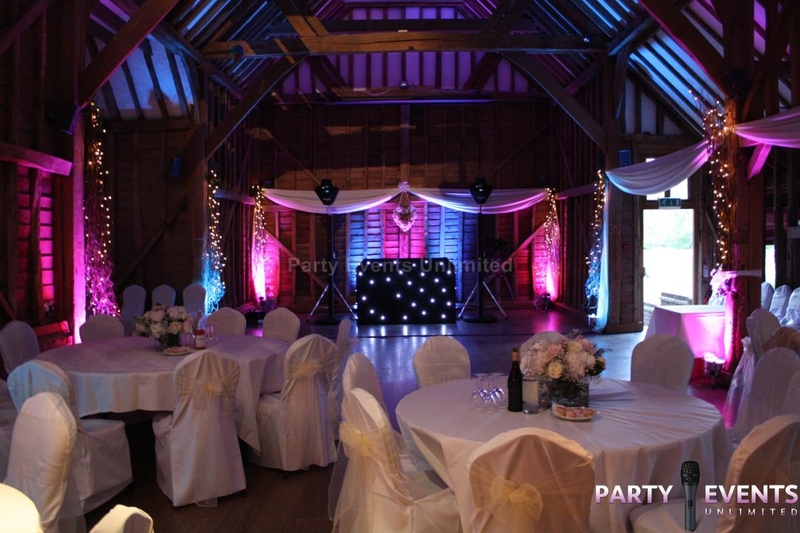 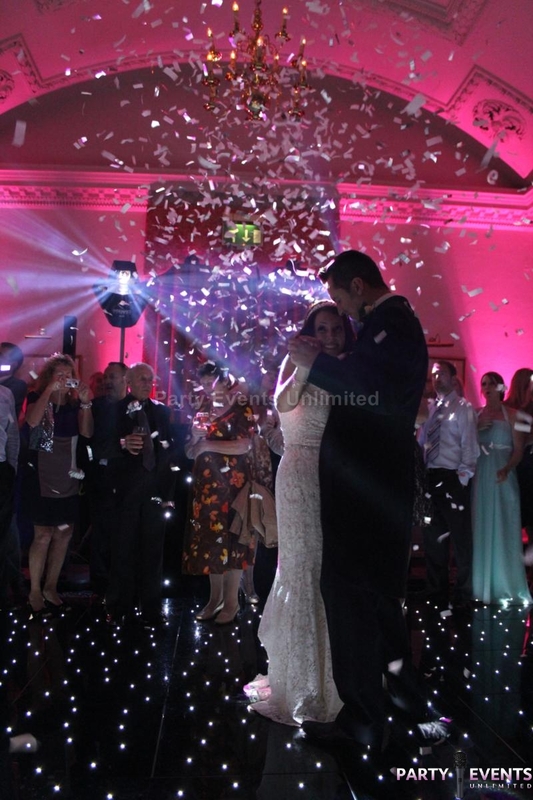 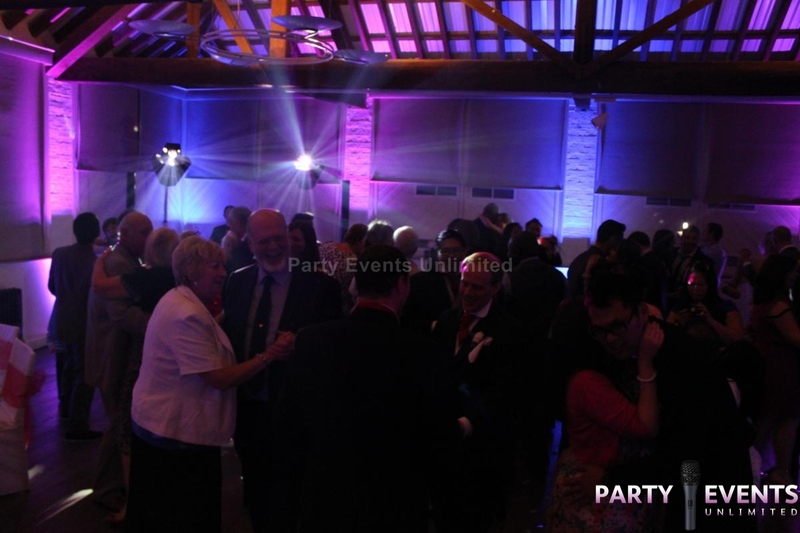 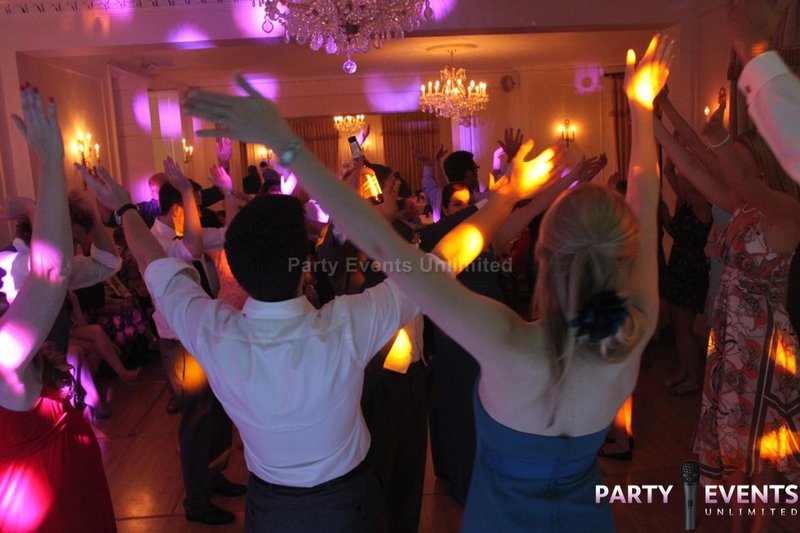 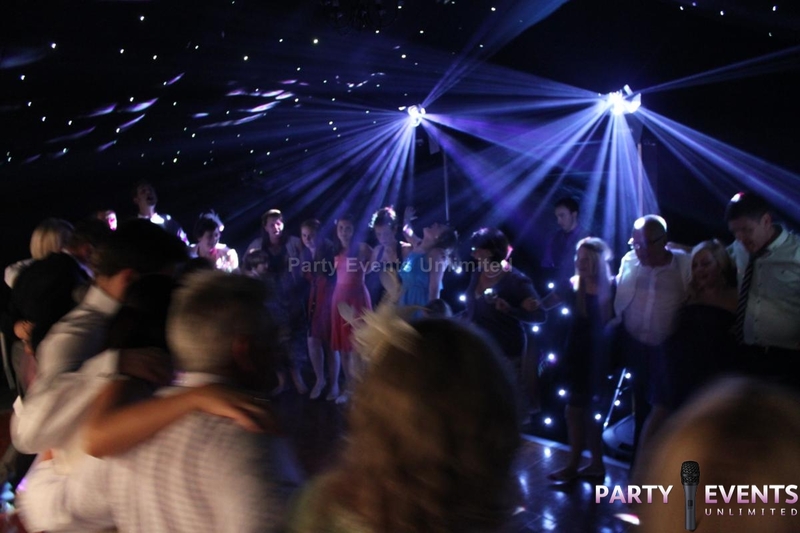 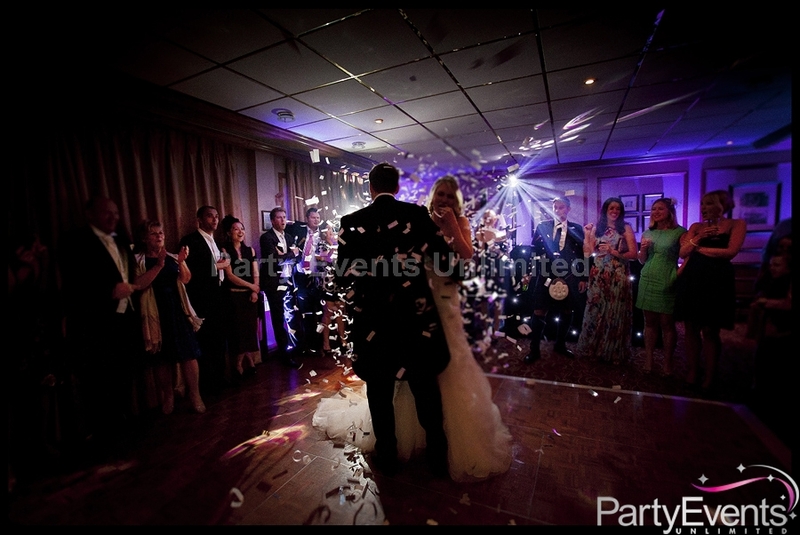 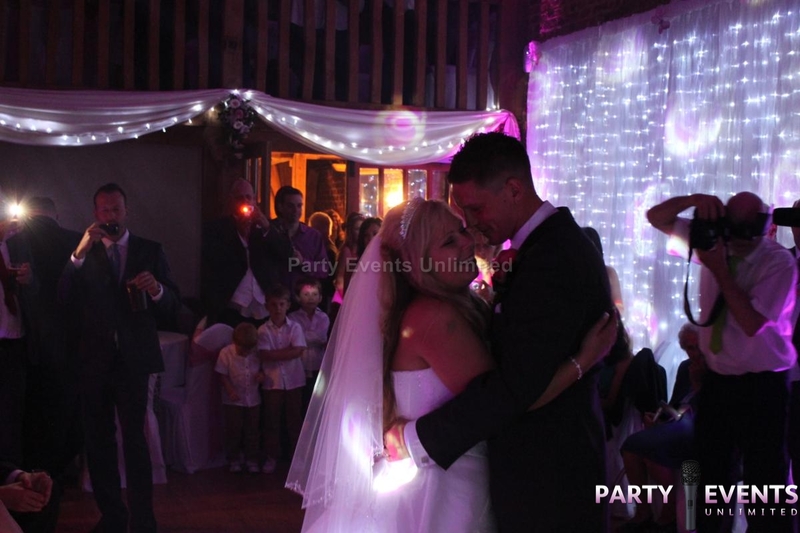 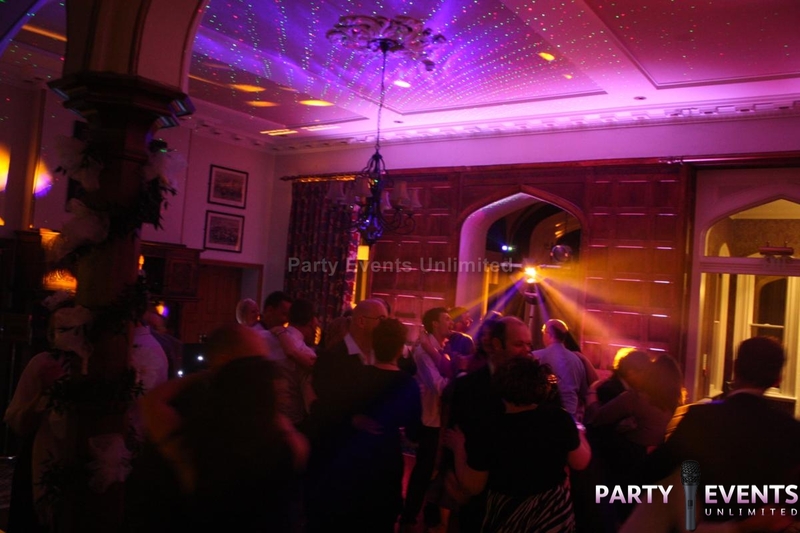 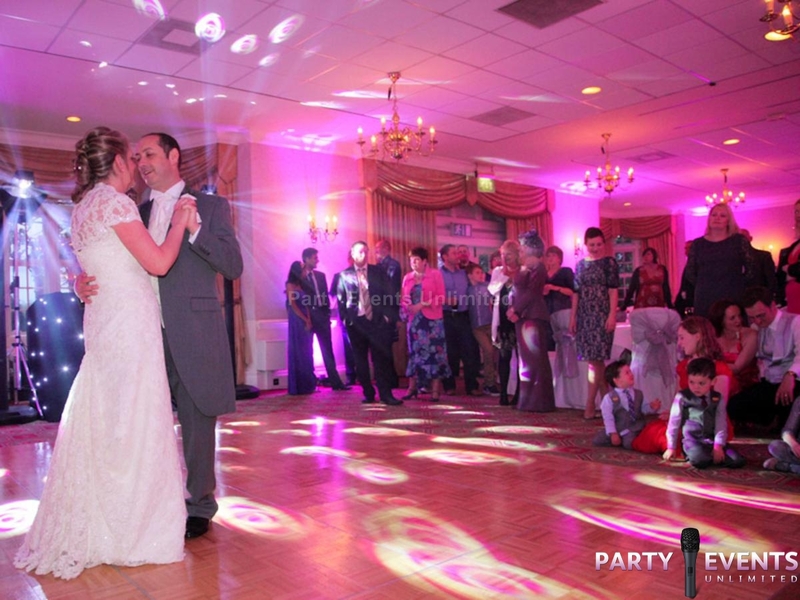 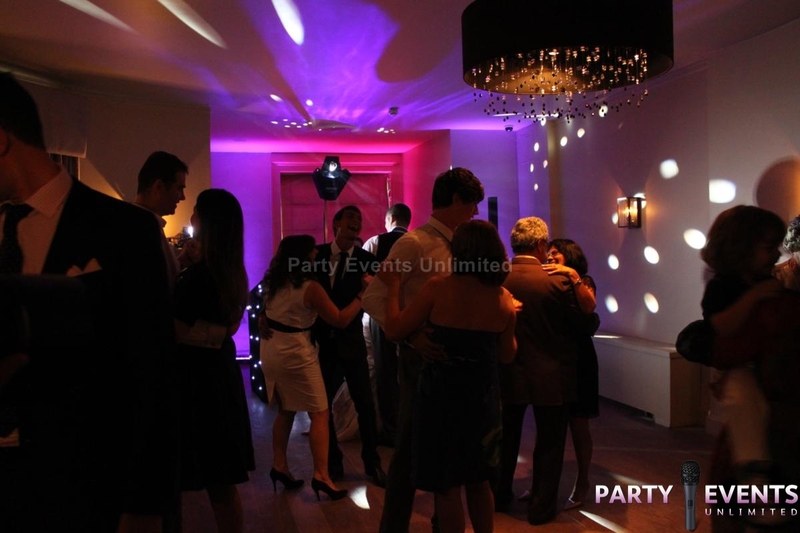 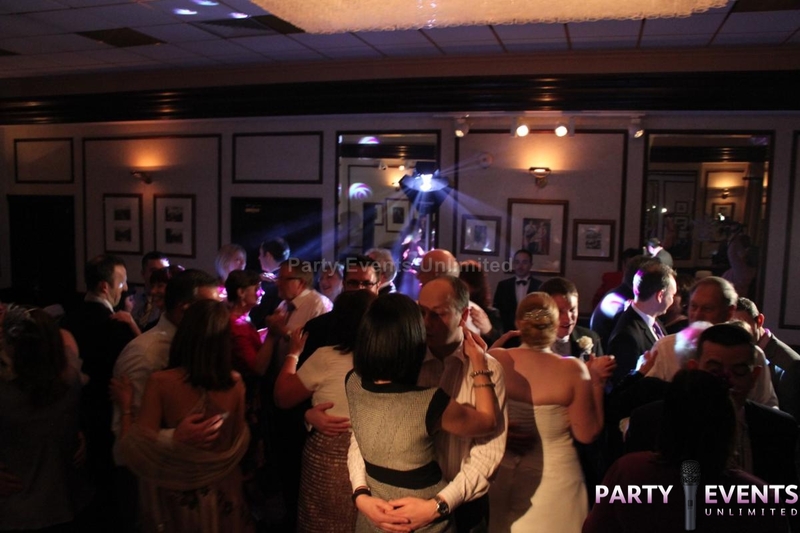 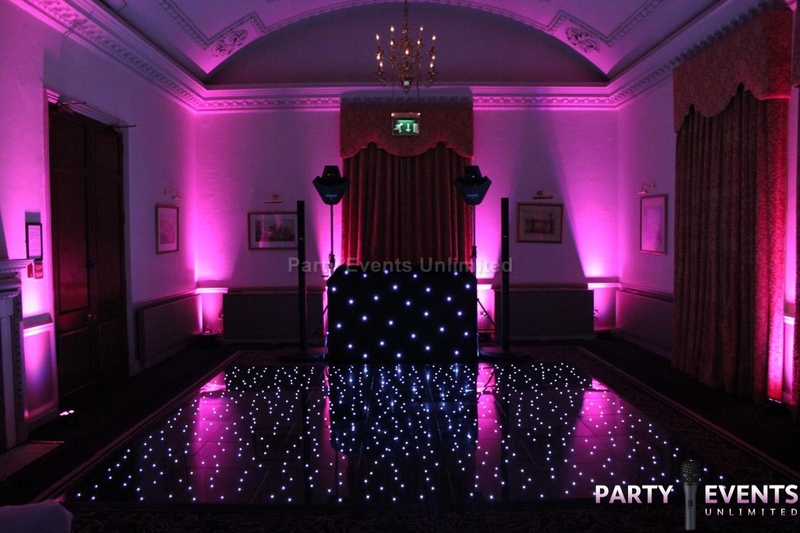 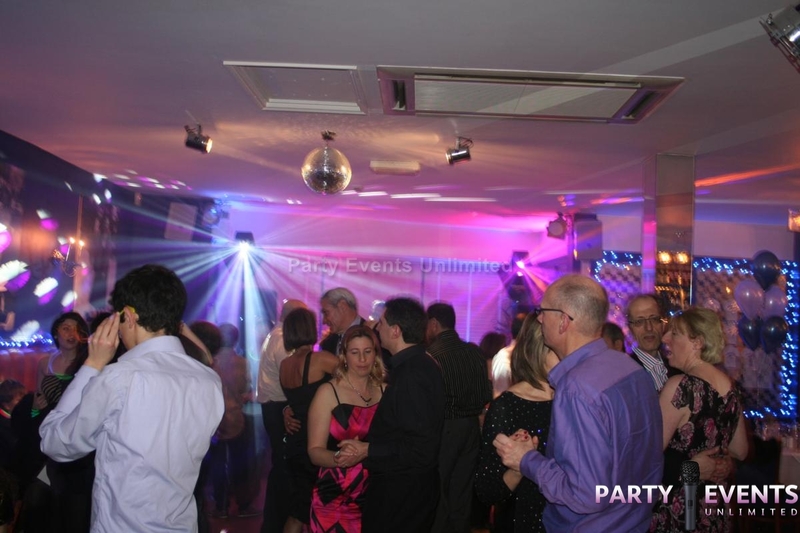 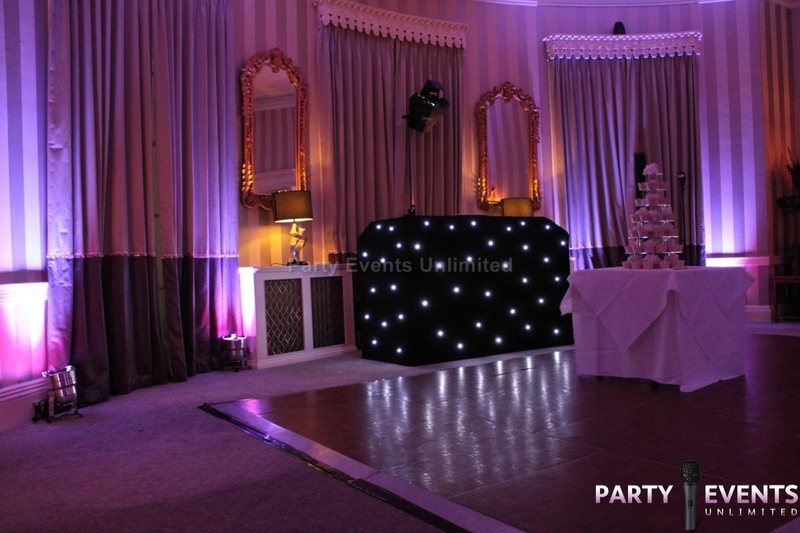 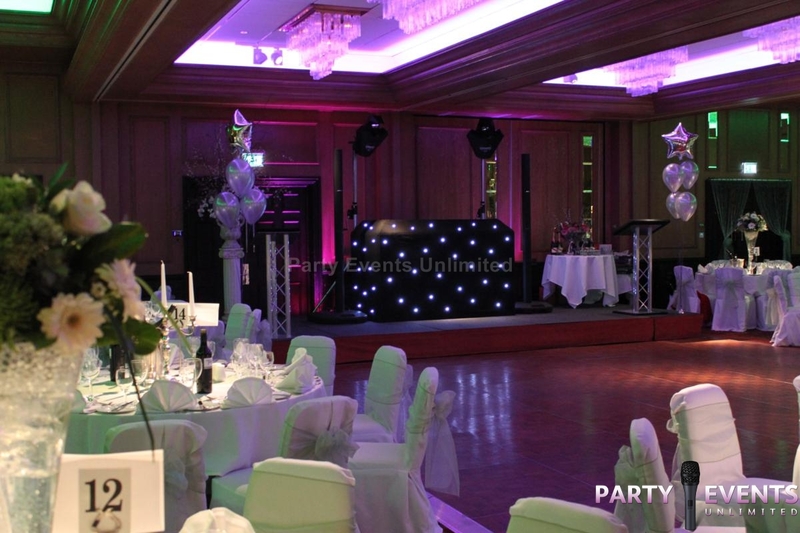 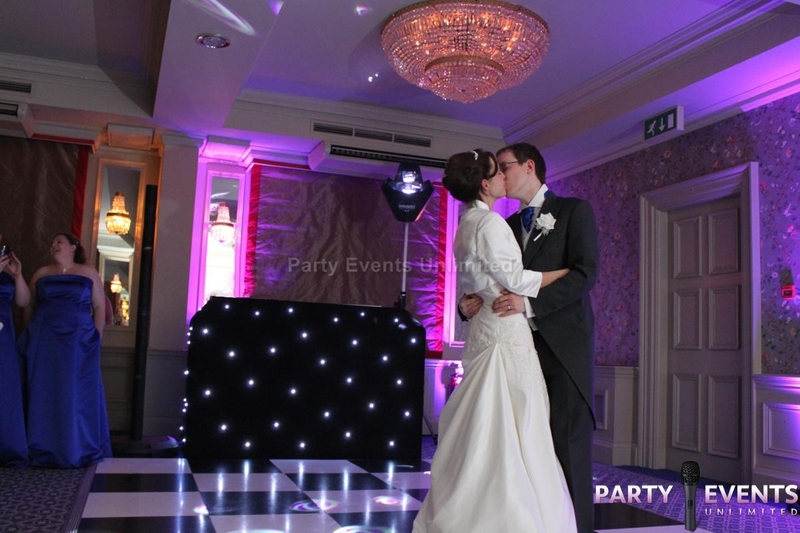 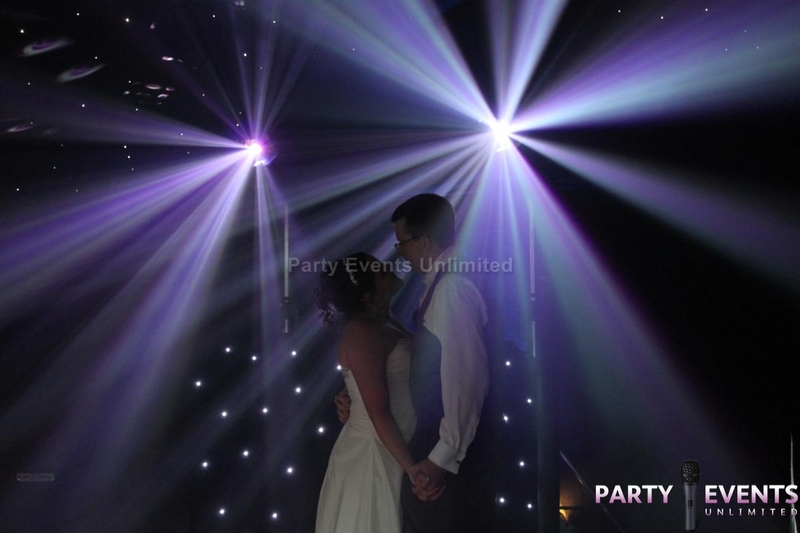 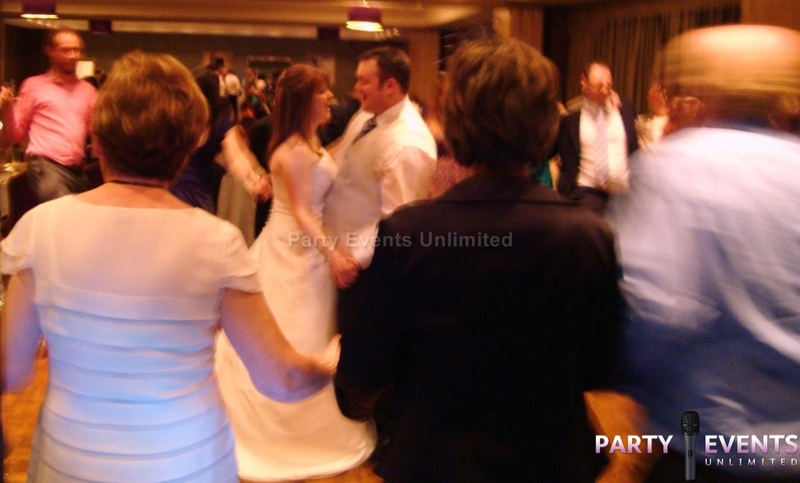 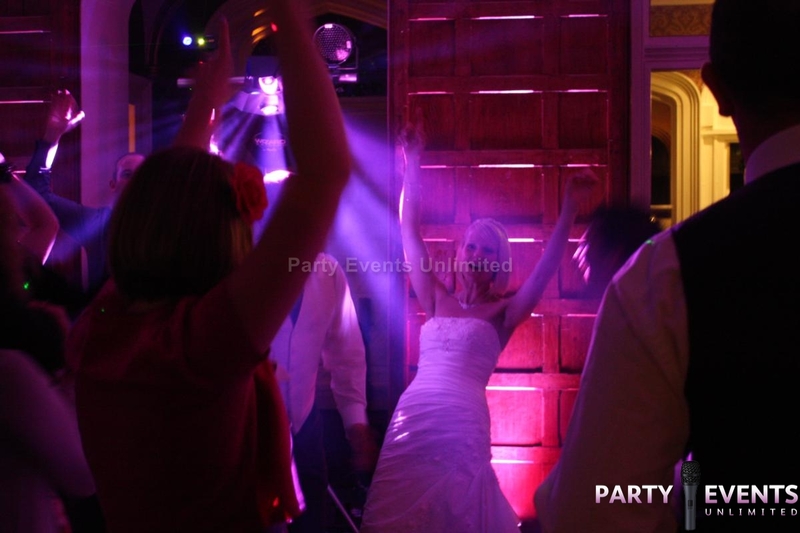 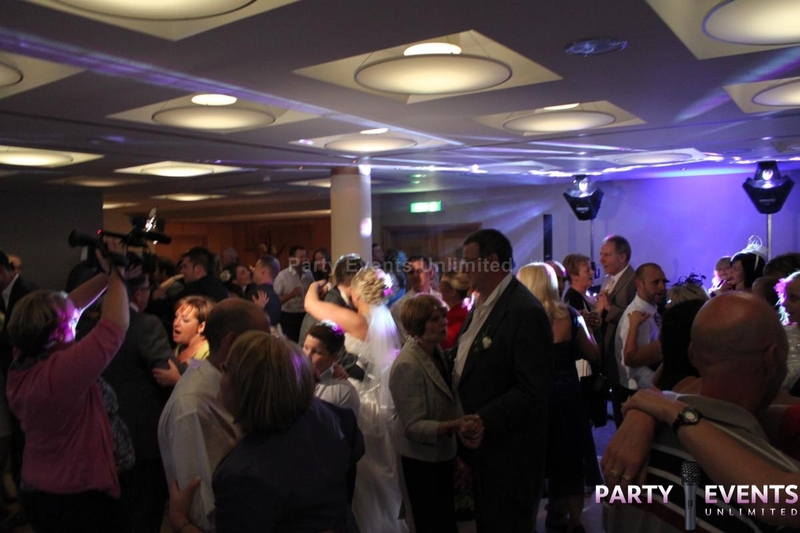 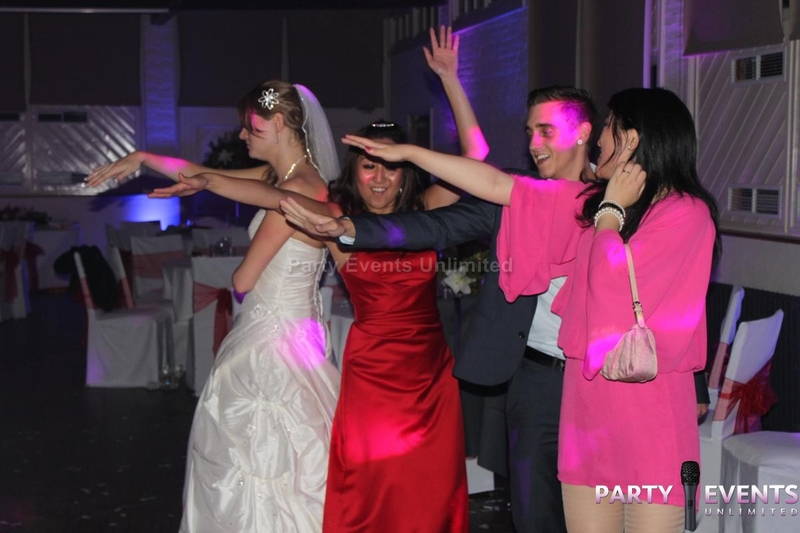 I provide a DJ for weddings service in Watford, Hertfordshire and London. 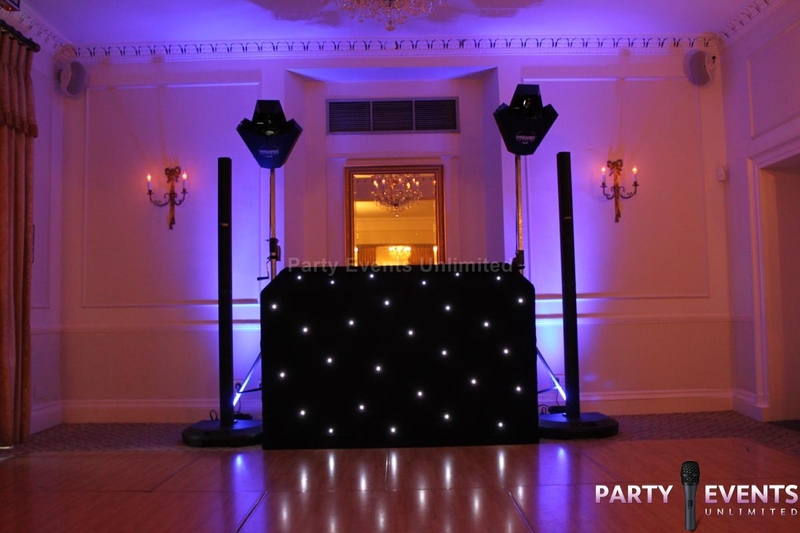 Including St. Albans, Hemel Hempstead, Ware, Radlett, Barnet, Northwood, Rickmansworth, Harrow, Kings Langley, Enfield and the surrounding area.